Green Steam Carpet Care, Inc. Comment: It is Condo and Stair landing carpet plus 2F floor Living, Diining, Halls and 2x bed rooms need to be clean up. No furniture is place yet, so it is easy to cleanup. Comment: Carpet cleaning for living room, dining room and den. Comment: basement carpet, basement flooded due to foundation crack that has now been fixed. carpet in basement is industrial grade. Schaumburg Carpet Cleaning Services are rated 4.72 out of 5 based on 1,062 reviews of 27 pros. 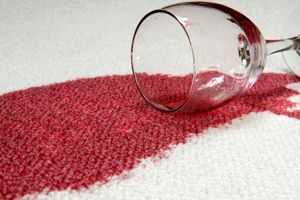 Not Looking for Carpet & Upholstery Cleaning Contractors in Schaumburg, IL?